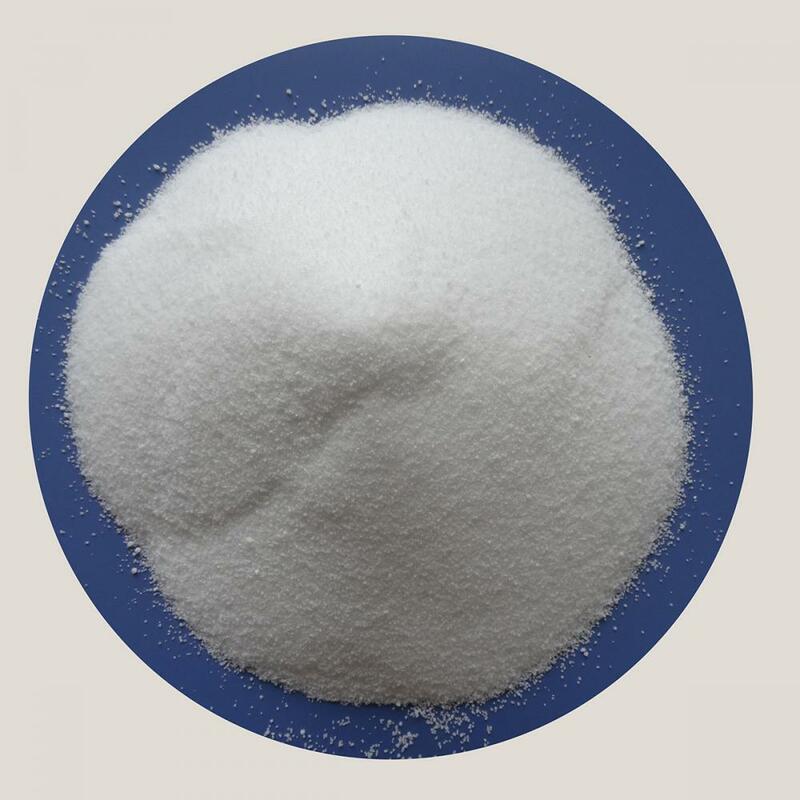 Powder Sea Salt Refined Sea Salt, also known as refined sea salt, refined solar sea salt and refined crystal salt, is made from sun-dried sea salt. It is clear colorless crystal, salty, and deliquescent in the air. 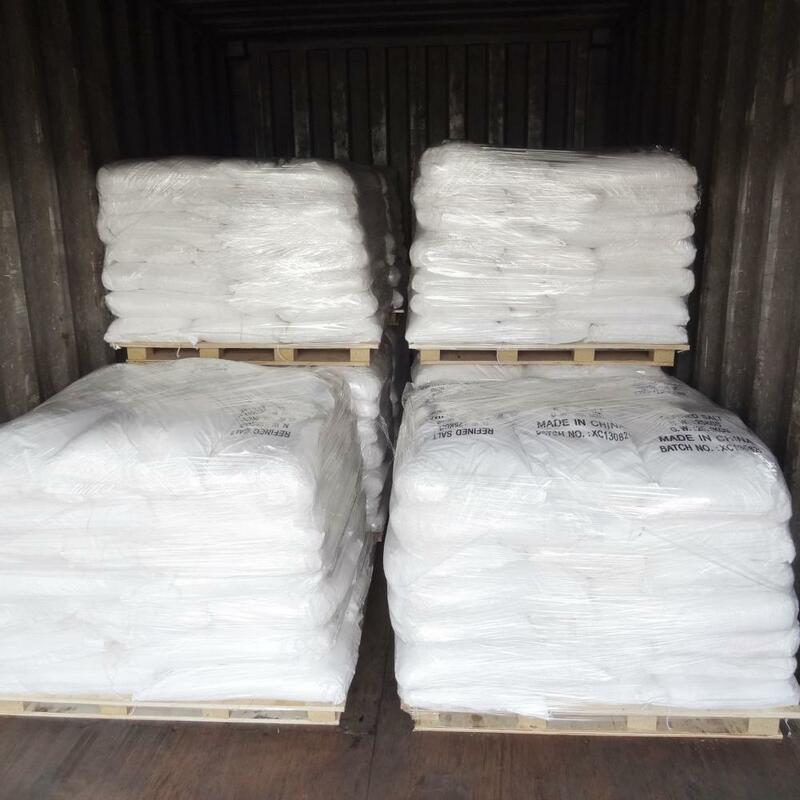 Refined sea salt is divided into food grade and industrial grade. 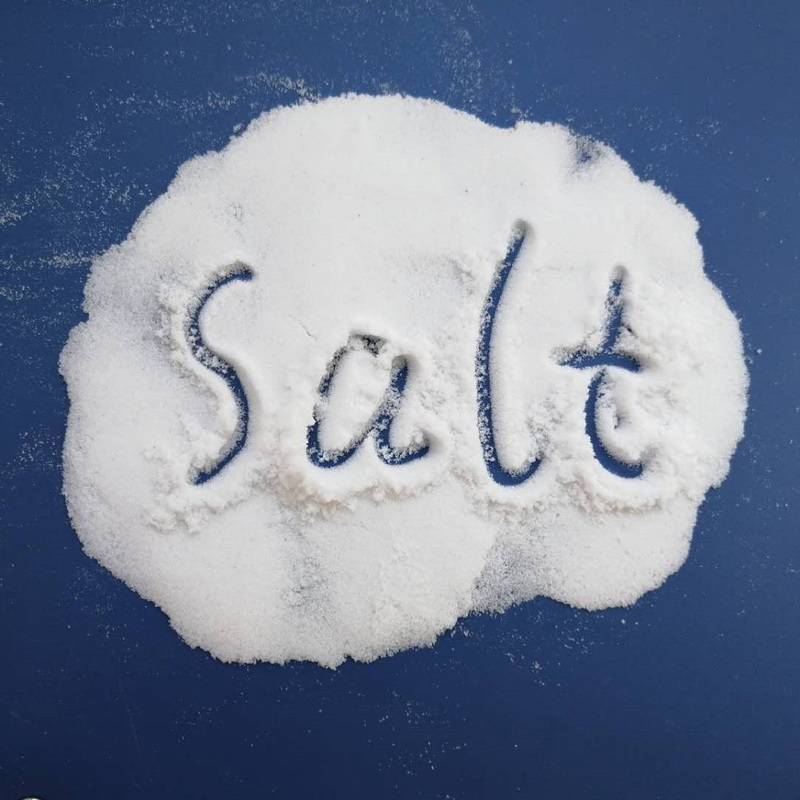 Food Grade Sea Salt is including Iodized Salt and Non-iodized Salt, mainly used for condiments and pickled foods. 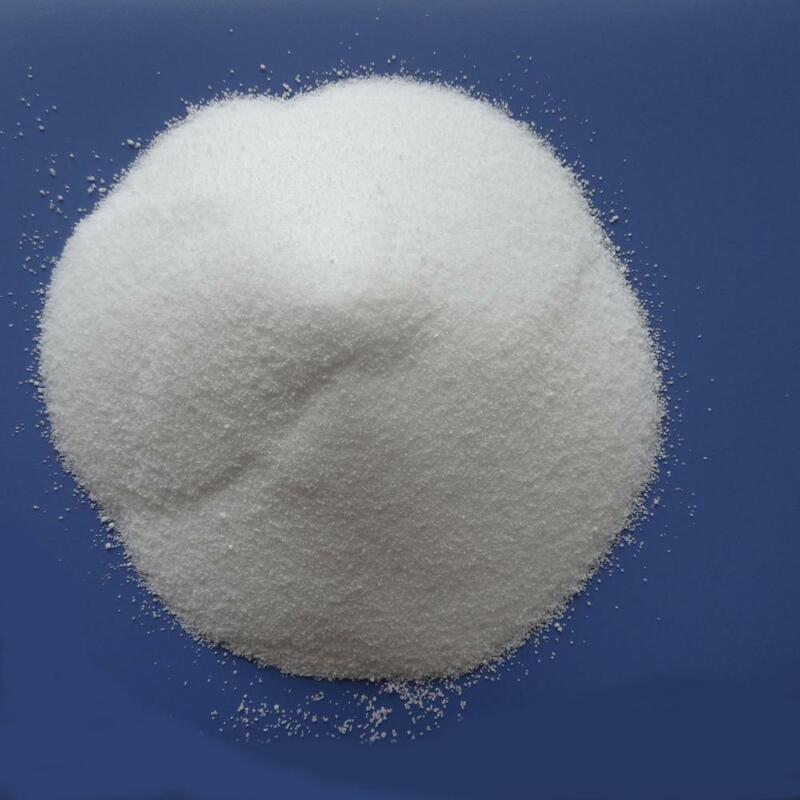 Looking for ideal Powder Industrial Salt Manufacturer & supplier ? We have a wide selection at great prices to help you get creative. 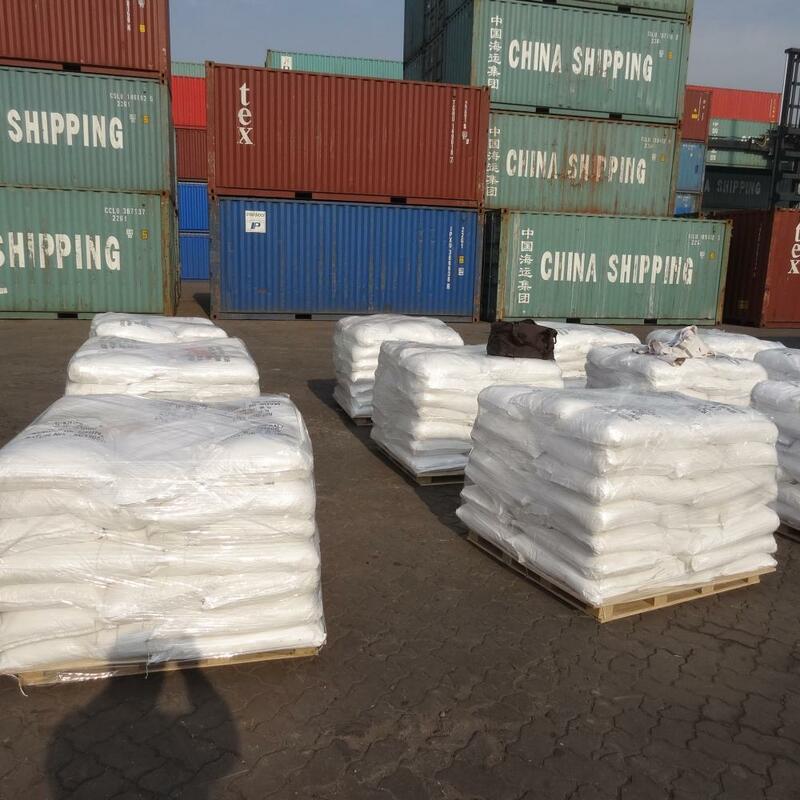 All the High Purity Powder Salt are quality guaranteed. 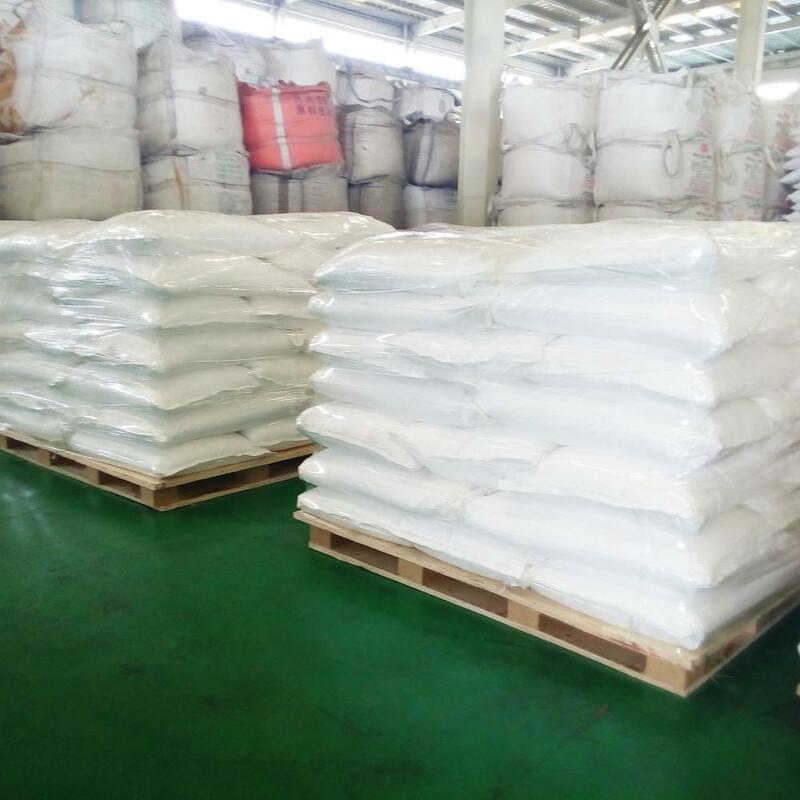 We are China Origin Factory of High Purity Sea Salt. If you have any question, please feel free to contact us.